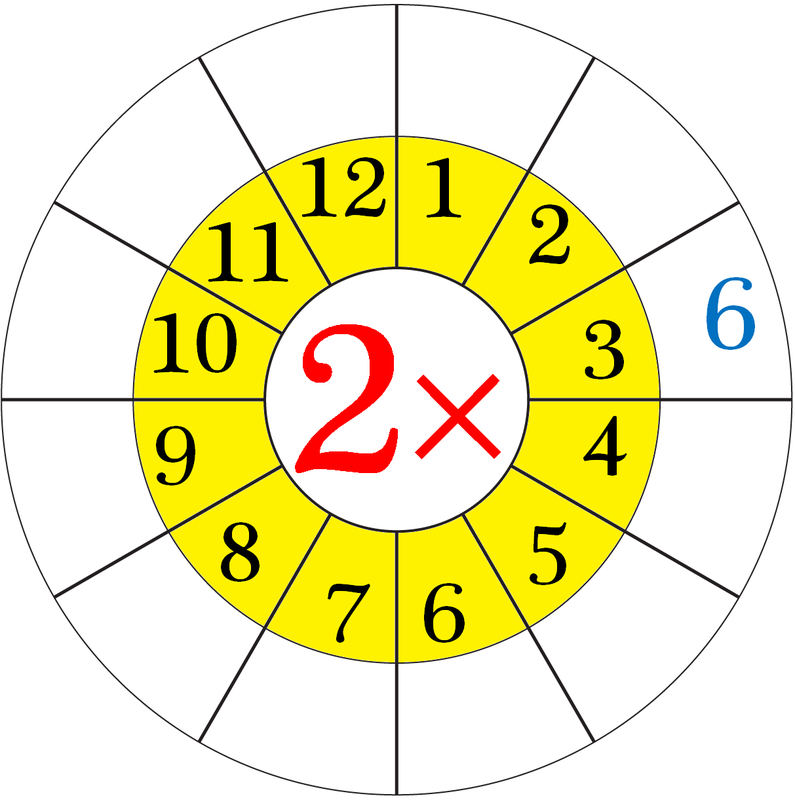 Practice the questions given in the worksheet on multiplication table of 2. 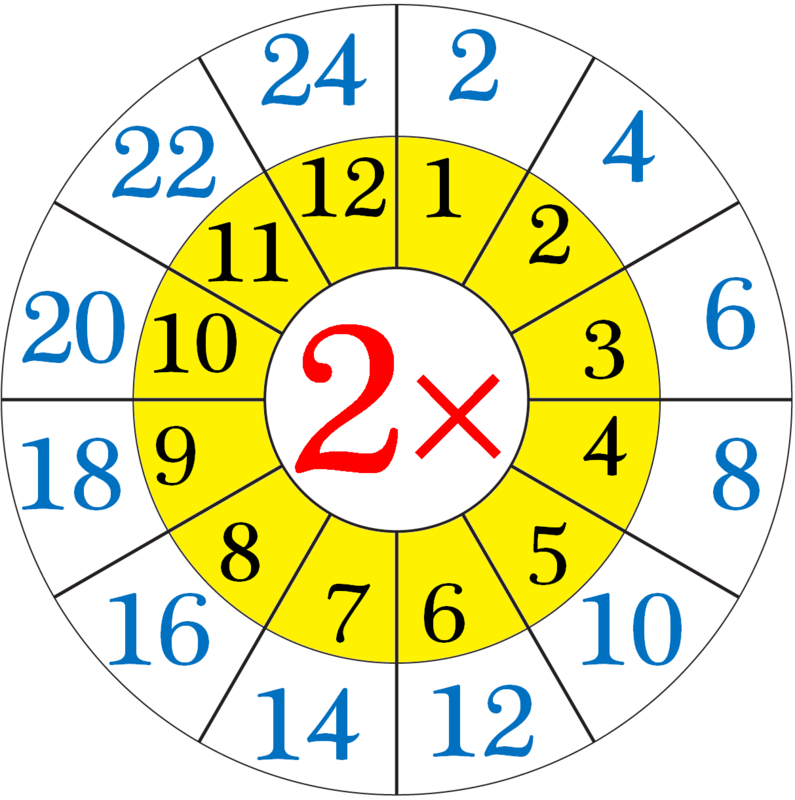 The questions are based on finding the product using the multiplication table of 2. 2. A bee has 2 wings. How many wings do 6 bees have? 3. Two balls for one dollar. How many balls for 4 dollars? 4. How many ears do 10 children have? 6. (i) What are 7 twos? (ii) 4 times 2 is? (v) What are 9 times 2? (ix) What is 5 multiplied by 2? (x) 2 multiplied by 5? 7. What does 2 × 10 mean? What number is it equal to? 8. I counted 7 carts on the road, and each cart was drawn by a pair of oxen. How many oxen were there altogether? 9. How many eggs are 2 dozen eggs? 10. (i) How many twos in 10? (ii) How many twos in 6? (iii) How many twos in 24? Answers for the worksheet are given below to check the answers of the above multiplications. 7. 2 times 10 is equal to 20.